The Best UK Dementia Blogs from thousands of UK Dementia blogs on the web using search and social metrics. Subscribe to these websites because they are actively working to educate, inspire, and empower their readers with frequent updates and high-quality information. UK About Blog A free source of information, tips and advice on caring for a loved one with dementia. Helping carers cope. Founded by writer and author, Christina Neal. Facebook fans 8,988. Twitter followers 454. United Kingdom About Blog Our Founder Emily-Jane Stapley, established the Dementia Cafe charity in 2015 after her Mother had been diagnosed with Alzheimer’s disease. Having a cup of tea and a chat, in the right space, where daily challenges were removed, could make a difference. Dementia Café Meetups focus on breaking down barriers, feeling ok, joining other’s socially without worry and without judgement, being able to be happy for a couple of hours. Facebook fans 628. Twitter followers 5,219. England, Wales & N.Ireland About Blog We’re the UK’s leading dementia charity. We provide information and support, improve care, fund research, and create lasting change for people affected by dementia. Our mission is to change the landscape of dementia forever. Our vision is a world without dementia. Facebook fans 415,787. Twitter followers 166,317. Scotland About Blog Let’s Talk about Dementia was set up following on from Scotland’s Dementia Awareness Week 2014 which focussed on the theme “lets talk about dementia”. It covers a range of topics and offer practical ideas, hint and tips, share allied health professionals’ knowledge and expertise. Facebook fans 22,620. Twitter followers 4,622. Facebook fans n/a. Twitter followers 6,538. UK About Blog Local Dementia Guide will help you to find local dementia support and resources in your area. United Kingdom About Blog Alzheimer’s Research UK is the UK’s leading dementia research charity. As research experts, we specialise in funding world-class, pioneering research at leading universities and institutions to find preventions, treatments and a cure for dementia. Facebook fans 100,655. Twitter followers 60,049. United Kingdom About Blog Beth aims to provide support and advice through D4Dementia to those faced with vascular dementia and similar situations, inform and educate care professionals and the wider population, promote debate and create improvements in dementia care. Facebook fans 1,166. Twitter followers 8,838. Holloway Road, London About Blog Dementia UK is a national charity, committed to improving quality of life for all people affected by dementia. We provide mental health nurses specialising in dementia care, called Admiral Nurses. Facebook fans 33,897. Twitter followers 91,833. UK About Blog Sunrise Senior Living is a leading UK private care provider, designed to encourage independence, preserve dignity, enable freedom of choice and protect the privacy of each resident we serve. Facebook fans 2,621. Twitter followers 3,082. 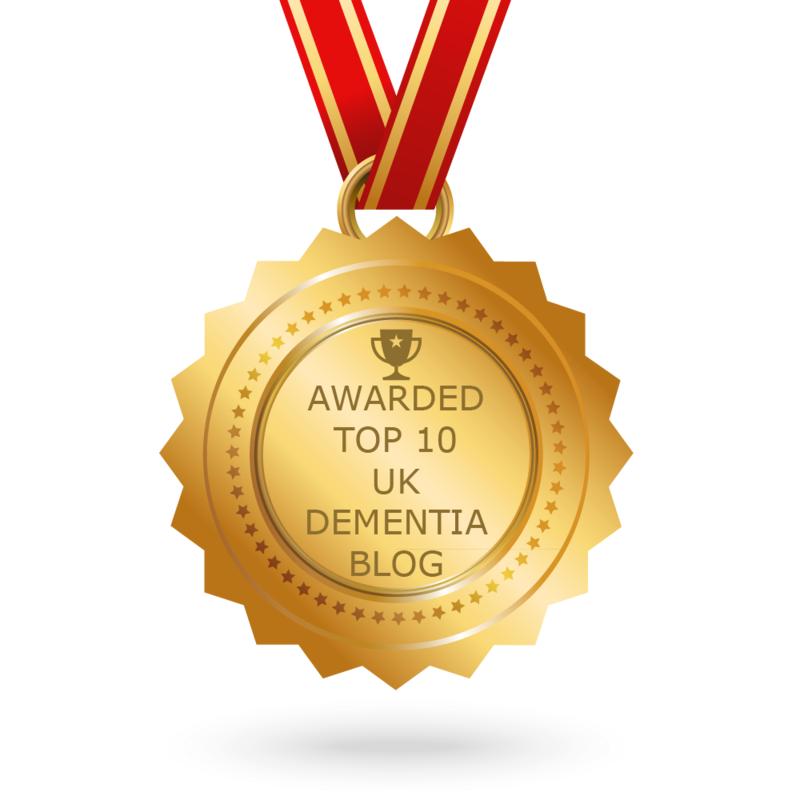 CONGRATULATIONS to every blogger that has made this Top UK Dementia Blogs list! This is the most comprehensive list of best UK Dementia blogs on the internet and I’m honoured to have you as part of this! I personally give you a high-five and want to thank you for your contribution to this world.